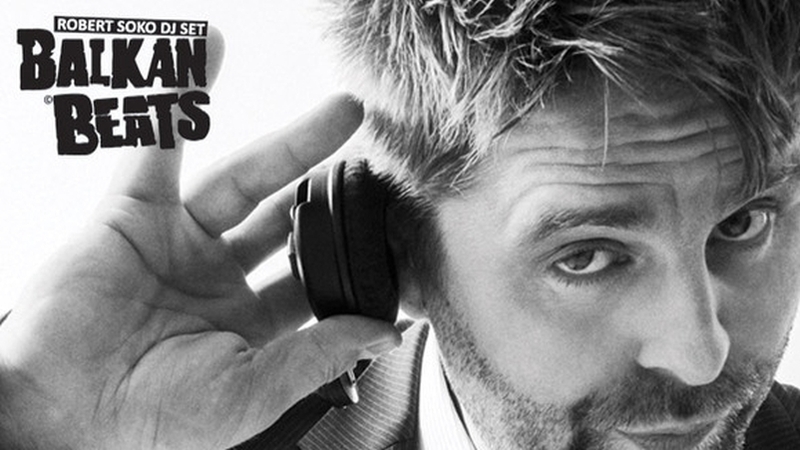 Robert Soko‘s BalkanBeats has evolved into a genre unto itself, inspiring artists and DJs all over the world. SoundLab presents his very own hand-crafted debut series of dancefloor-proofed remixes in collaboration with 21st century gypsy Florian Mikuta. 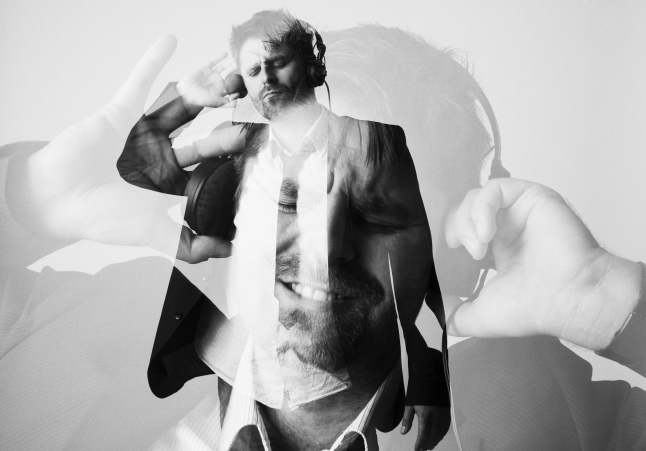 With his new Sound Lab project DJ Selector Robert Soko has entered the BalkanBeats stage as an expert remixer of the hottest Balkan dancefloor tracks he spots on the global scene during his BalkanBeats parties from Frankfurt and Vienna to Paris, New York, London and Melbourne. 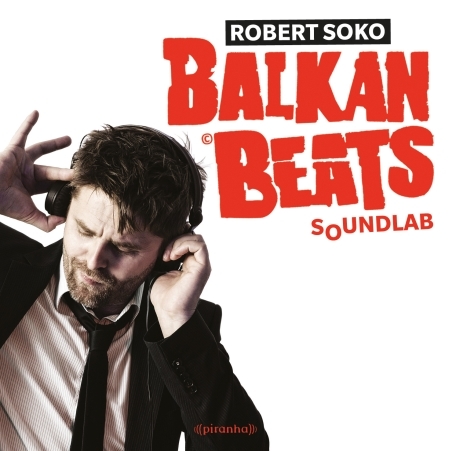 Robert Soko was the first to coin the term BalkanBeats to try and define his mix of music from the Balkans with urban styles like swing, traditional Bosnian sounds, Serbian brass music, Romanian gypsy songs, elektro, hip-hop, surf-rock, techno, disko, rock and all-time vintage hits.